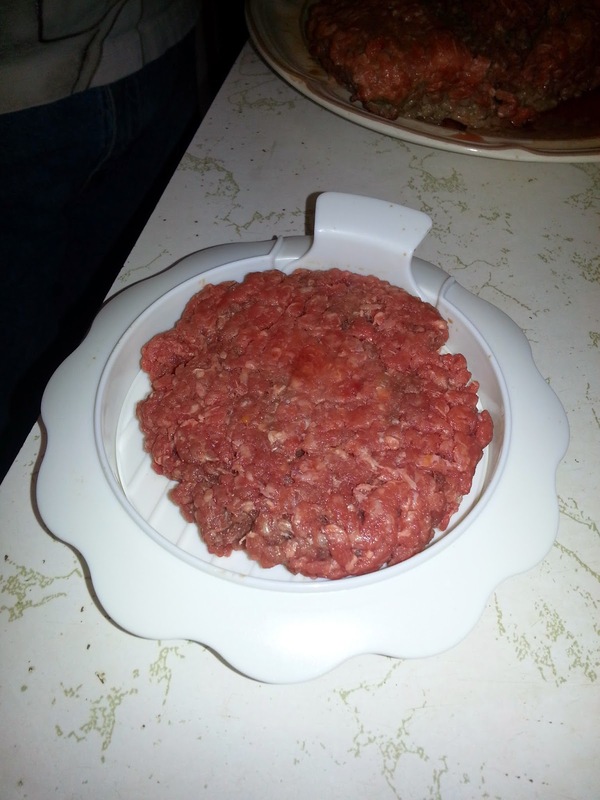 I am really in love with this Hamburger Yum Burger press this press makes perfectly round burgers that won't shrink on you and if they do the burgers and made so big to start with you won't even be able to tell. 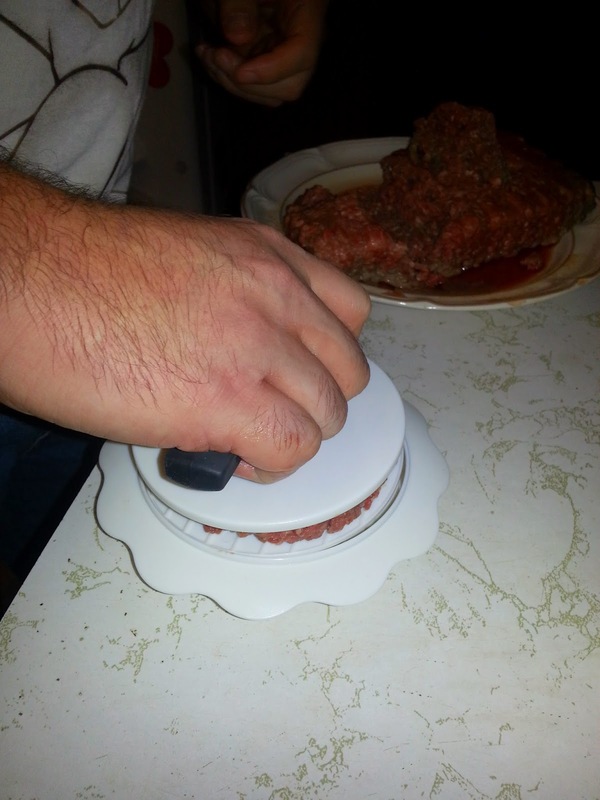 This yum burger press is ideal for me I don't like touching meat regardless any type of raw meat I just can't handle and this is perfect for that. Even my daughter thought it was pretty easy to prepare these burgers. 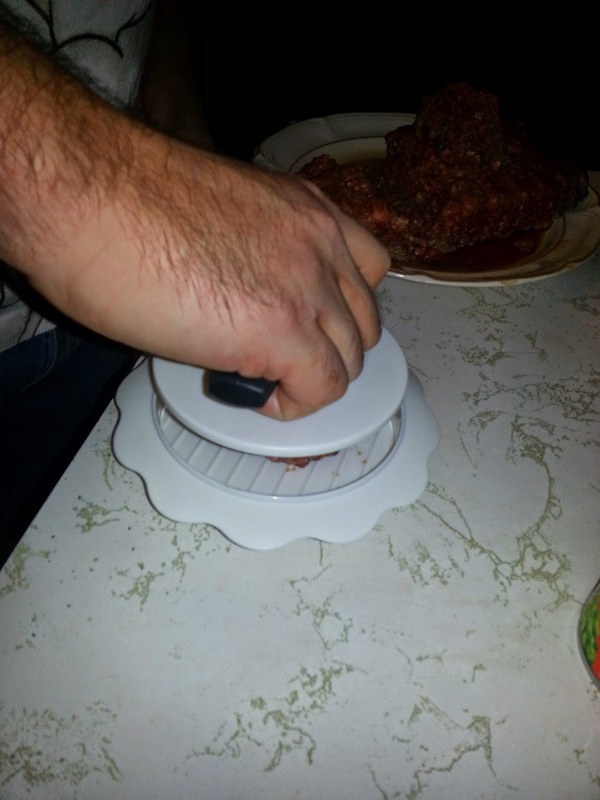 Click on the BUY Button NOW to get your Hamburger Press with Amazon's Fast Delivery Service! Thanks for the great stuff you shared about Yumms! 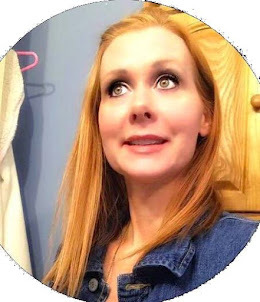 I would like to invite everyone as well to visit our facebook page at https://www.facebook.com/gourmetburgersandgrilling to get your 20% off on your first purchase on Yumms Premium products!